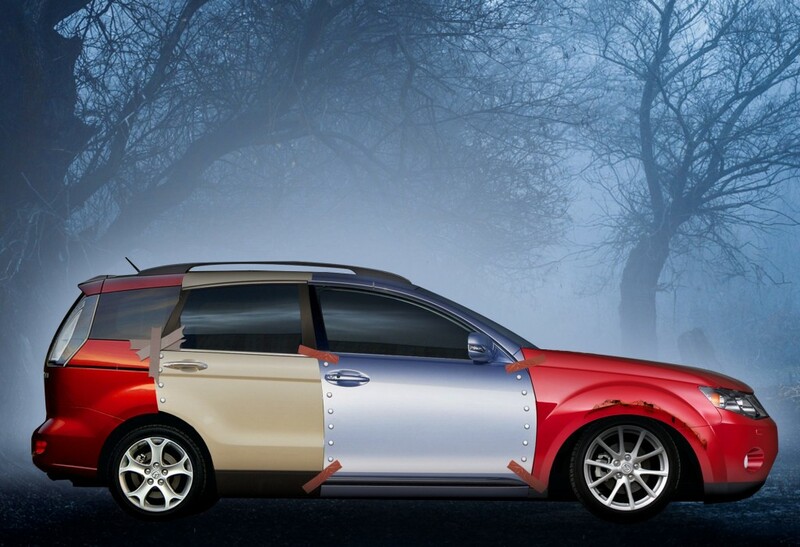 If you reckon you’re experiencing woe on four wheels, check out the Halloween horror car. It gives up the ghost every other month and costs nearly £500 every time it needs repairing. Thankfully this dodgy device doesn’t actually exist. It’s a Frankenstein’s monster of an unreliable motor that’s been put together by car guarantee company Warranty Direct. The firm has imagined just how unreliable a car could be. It has taken data from 50,000 live policies and put together a motor built of components from the worst performing models in each category of its Reliability Index. Surprisingly, Japanese motors – usually feted for their bullet-proof reliability – feature prominently. The index calculates how dependable or otherwise vehicles are by measuring how often they go wrong, what age and mileage they are when the failure occurs, and how much the average cost of repair is. The best cars in the Warranty Direct Reliability Index have the lowest scores. The average car registers 100; the Halloween horror car has an eerily awful figure of nearly 500. The engine has been taken from the 2007 Mitsubishi Outlander. According to the Reliability Index, nearly every other Outlander is blighted by engine trouble with 48.3 per cent of the Halloween horror’s non-starts caused by the engine. The suspension inflicts problems on almost three quarters of Mazda5s from 2005. Although generally very reliable, the MPV falls foul of Britain’s potholed roads. Stopping the Halloween horror could be enough to make your hair turn grey: it uses the brakes from Warranty Direct’s worst performer. The Mazda MX-5 experiences most problems as infrequently as Halloween itself; it is in the Reliability Index’s top 10 of most dependable cars. But when it does hit trouble, in every other case it will be because of the brakes. For a real nightmare, no car would be complete without the electrics from a 2005 Lexus GS. The complex circuitry of the 10 year-old Japanese luxury car packs up in two thirds (67 per cent) of breakdowns. And it might be difficult to keep your cool when it does conk out. Another Japanese motor, the 2007 Honda CR-V, lends its ventilation system. This breaks in nearly one in five of those cars (18.4 per cent). 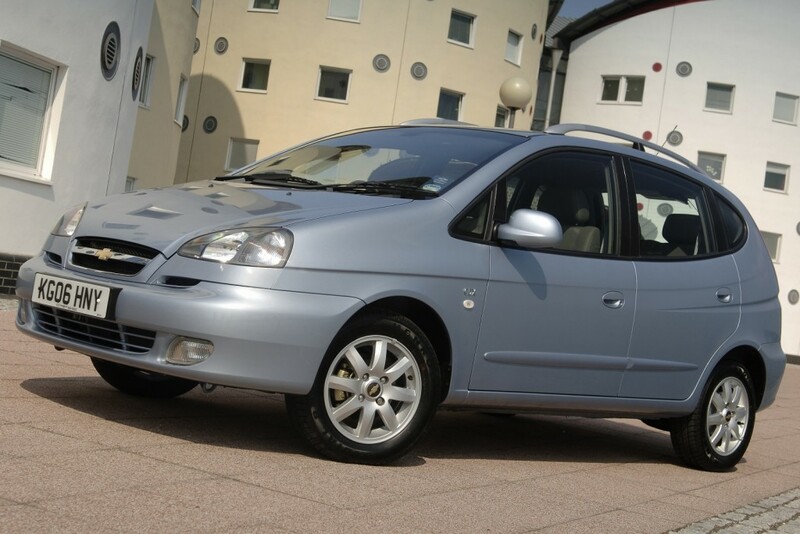 The final offering is from a motor that is itself a bit of a mongrel: The Chevrolet Tacuma. Starting life as a Daewoo, this was built in Korea but later re-badged with the American Chevy logo. Models sold between 2005 and 2011 contribute the gearbox and steering system to the horror car. The Reliability Index suggests that a third (33 per cent) of Tacumas will be plagued with problems changing gear and turning corners.